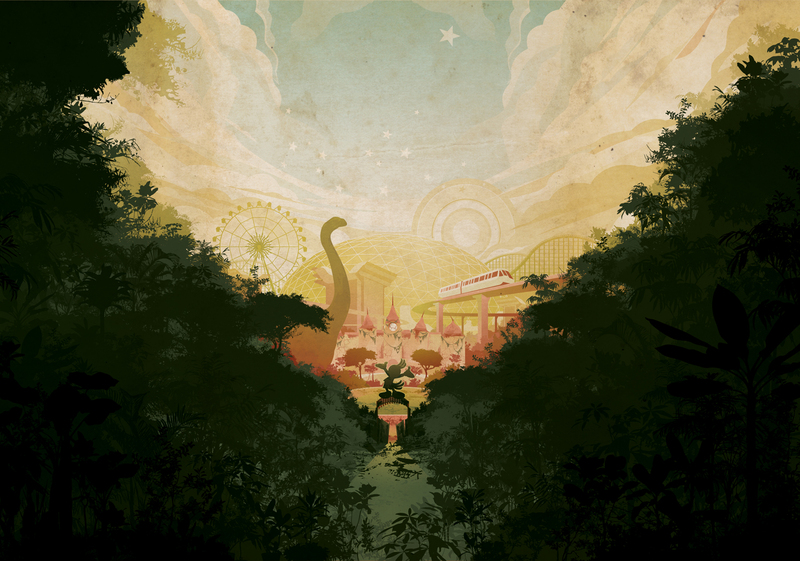 Gorgeous new cover art by KAKO for Todavia Livros! 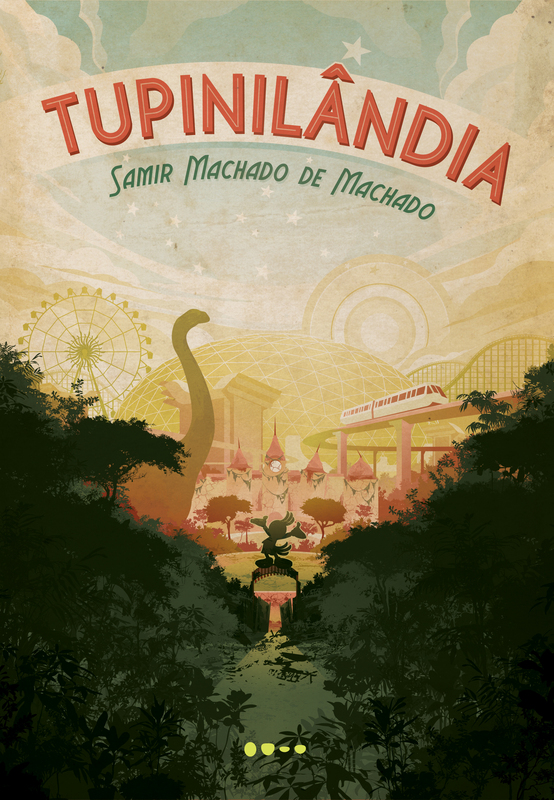 Tupinilândia, an intriguing story — In the early 80s, when Brazil was going through a political opening process, an industrialist secretly builds an amusement park called Tupinilândia as a way to Brazilians celebrate nationalism and the new incoming democracy. But before its opening, during a weekend of test trials, a military group invades the park, taking visitors and employees as hostages. Two decades later, an archeologist obsessed but the myth of Tupinilândia, arrives with his team to discover an alarming secret…I can’t wait to get my hands on this one!